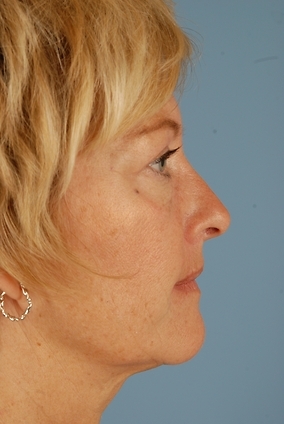 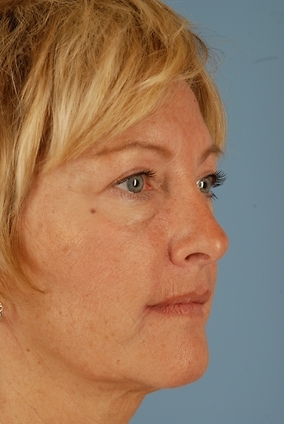 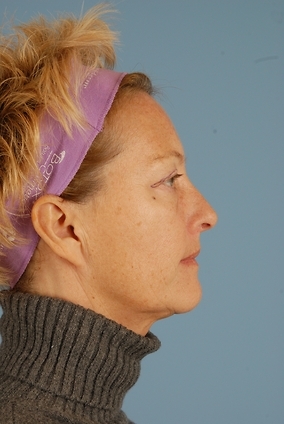 55 year old female who wasn't happy with the sagging upper lids she was beginning to develop.  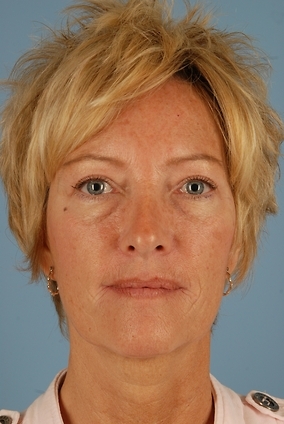 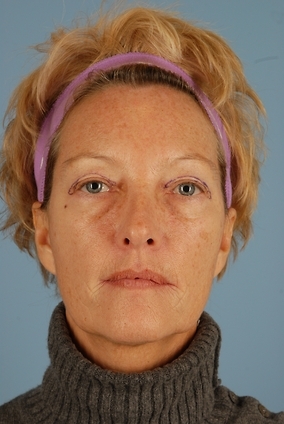 She underwent an upper blepharoplasty in the office under local anesthesia. 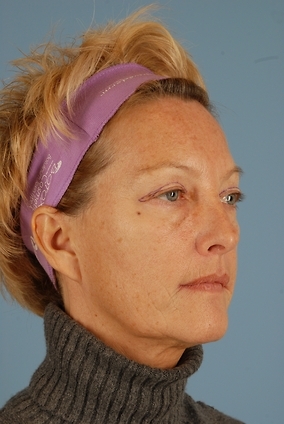 Many patients enjoy taking advantage of not needing to go to sleep and cost savings of doing it in the office.. She was very happy with fact that her upper lids no longer had extra skin and she appears more rested.